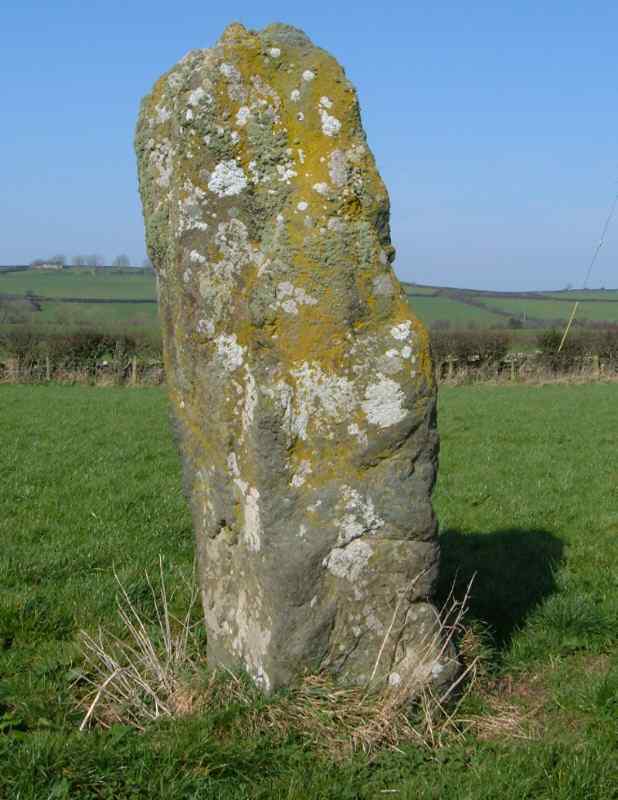 Llanddyfnan Standing Stone on Anglesey - an ancient monument on the island of Anglesey. 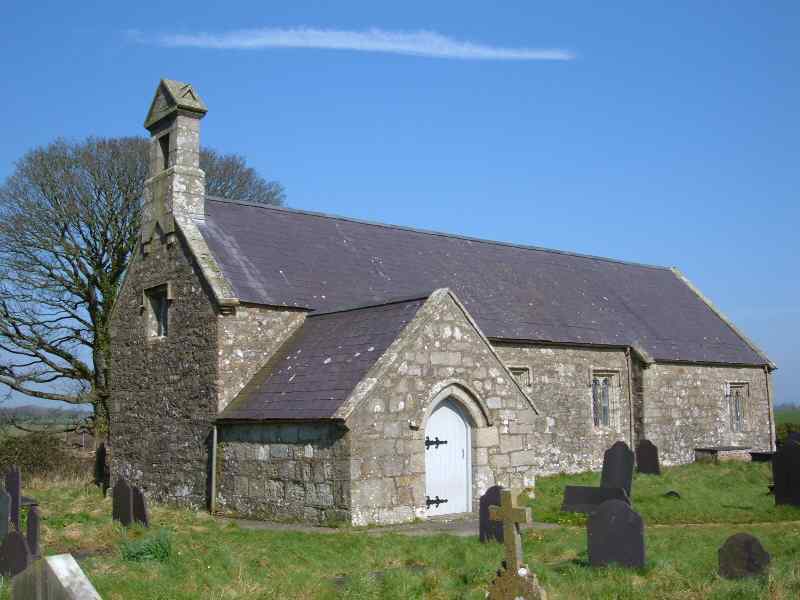 Located fairly close to Llanddyfnan Church, this stone stands at over 8 feet high and is approximately a metre wide. 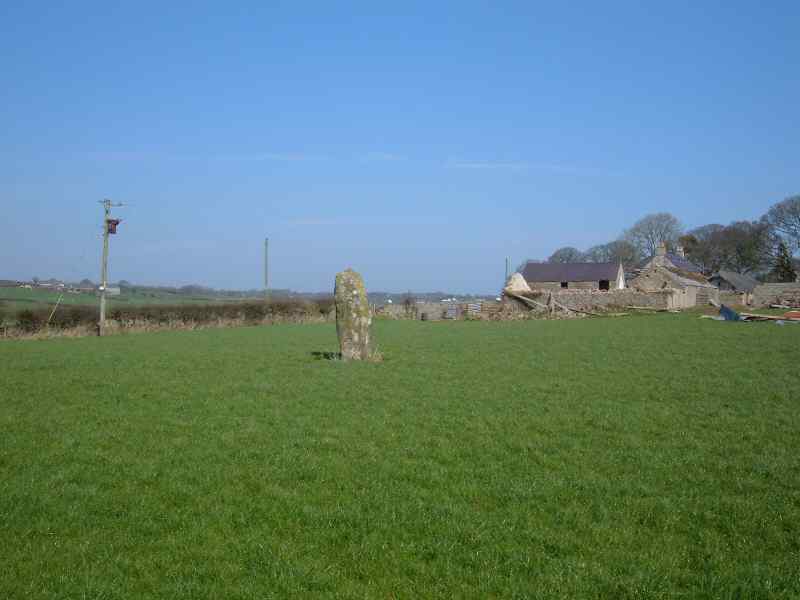 There are no site signs to indicate the age of this large standing stone.